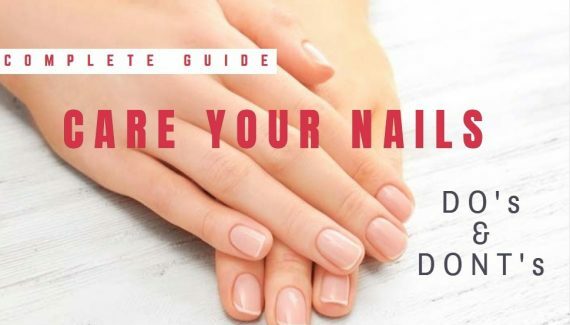 Please note, this is not the complete guide but only an alternative method for steps 3 – 5 in our main guide on how to take off the acrylic nails at home. Prepare acetone same as the main guide in a bowl and add warm water to make it hot. Thereafter dip one cotton ball in the warm acetone and place it on your finger. Repeat the same process for all of your fingers. 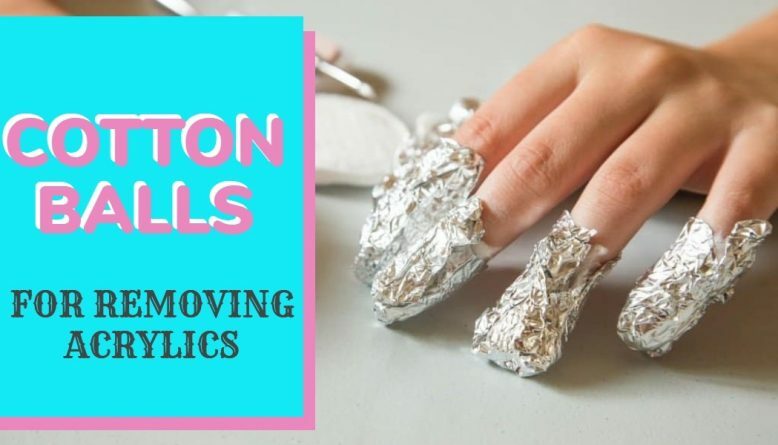 To keep the balls intact on your nail tips, take some aluminium foil and cut few strips. Wrap your fingers tightly using the aluminium foil. Cover all the 5 fingers in the similar fashion. Keep your hand stable for next 15-20 minutes so that acetone can start softening the acrylic nail. After keeping for 20 minutes, now remove the aluminium foil along with the cotton ball. The acrylic nail should also come easily along with the cotton as it would have become soft enough. If the acrylic nail isn’t coming off, simply repeat the process for next 15-20 minutes and try again. TIP: You can also use some soft tape to keep the balls intact if you don’t feel comfortable with the aluminium foil. 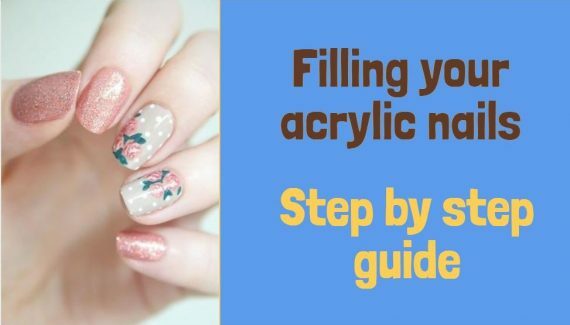 The rest of all steps remain same as detailed in the main guide on how to get the acrylic nails off.